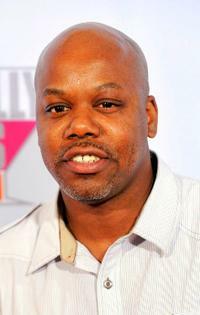 Too Short at the 2009 Fox Reality Channels Really Awards. 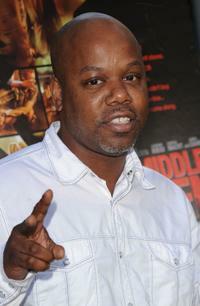 Too Short at the Los Angeles premiere of "Middle Men." 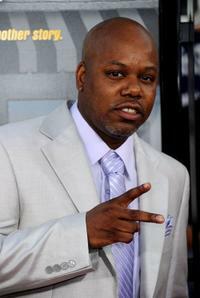 Too Short at the premiere of "Lottery Ticket." 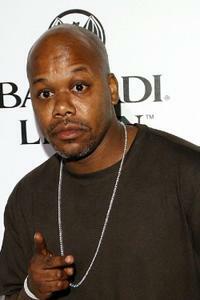 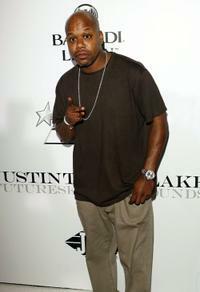 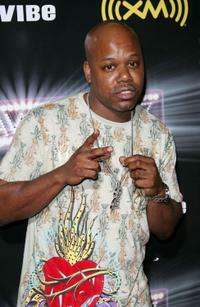 Too Short at the 2007 BET Awards in California. 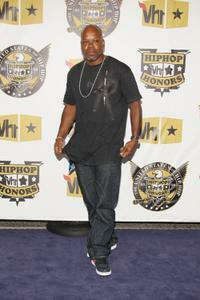 Too Short at the 2008 VH1 Hip Hop Honors. 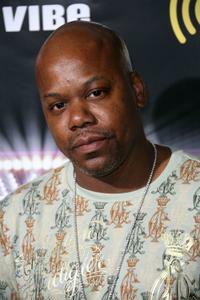 Too Short at the CD release party of "Futuresex Lovesounds ."